Harry Nilsson is one of the most respected and beloved pop stars of the 1960s and 70s, despite being name checked by John Lennon and befriending the Beatle Nilsson did not achieve the stardom his talents deserved. A mixture of interviews and archival footage is used in this documentary to explain the combination of bad luck and personal demons that plagued Nilsson and made it difficult for him to achieve the success he craved. 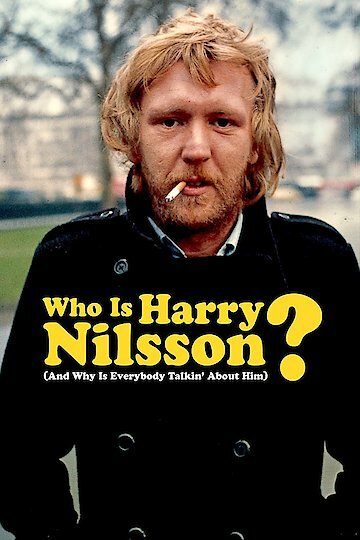 Who is Harry Nilsson is currently available to watch free on Tubi TV and stream, download, buy on demand at Amazon Prime, Fandor, Amazon, Google Play, iTunes, YouTube VOD online.